As we begin a brand new year, we are reflecting on the exciting range of commercial & residential projects we had the opportunity of working on in 2015. 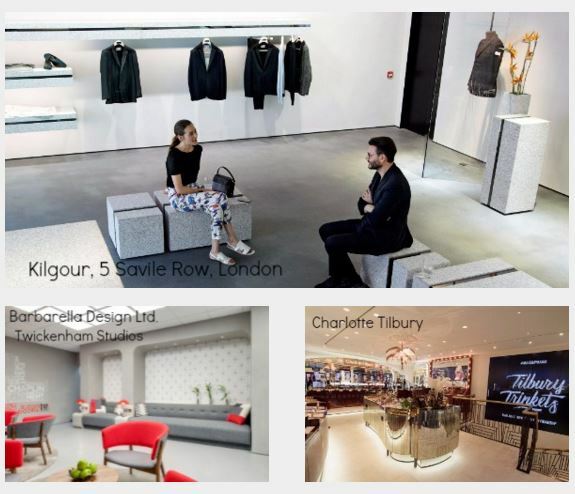 The extensive list of commercial and residential properties we designed and created innovative surfaces for last year included projects for some of the world’s most exclusive brands including M&S, Louis Vuitton, Croke Park, Magdalen College Oxford and many more. We look forward to continuing to deliver a diverse range of surface solutions that infuse a sumptuous traditional form with the very latest ideas in 2016. Please feel free to contact a member of the team if you would like to discuss a future project with us.From the entire team at Surfaceform we wish you and your loved ones all the very best for 2016! We hope this year will be more peaceful, and that it brings you, your family and friends, joy, health and success in all your projects.